French super club PSG are going back to basics this season after hiring manager Cloughy for the 5th season of the PTE league. Cloughy who guided his previous club Red Bull Brasil to the bottom half of the PS4 Prem has stepped down a level with the fallen giants but he has no intention of staying there..
"Last season I found myself in a strange situation, playing football in Brazil where the fans demand flair over results, with a board sanctioning deal after deal at the club with a rotating door policy on transfers meant we had no stability at all until the season was over. What started off as a season of promise with top 3 targeted, ended in disaster as we ultimately tried spinning too many plates and it all came crashing down. I have spoke at length with the PSG board and relinquished my admin role at the P2E FA to concentrate on league performance for the forthcoming season. Dedenders are there to defend. Midfielders are there to retain possession. Strikers are there to score frequently. With these rules in place as the corner stones of our club, we intend to challenge for automatic promotion to the PS4 Prem. Our transfer window has closed and we will be conducting NO BUSINESS until it reopens when the league cup fixtures are available." Cloughy has brought most of his expensively assembled squad to Paris, including the Martinez triplets (all different ages and nationalities obviously.) 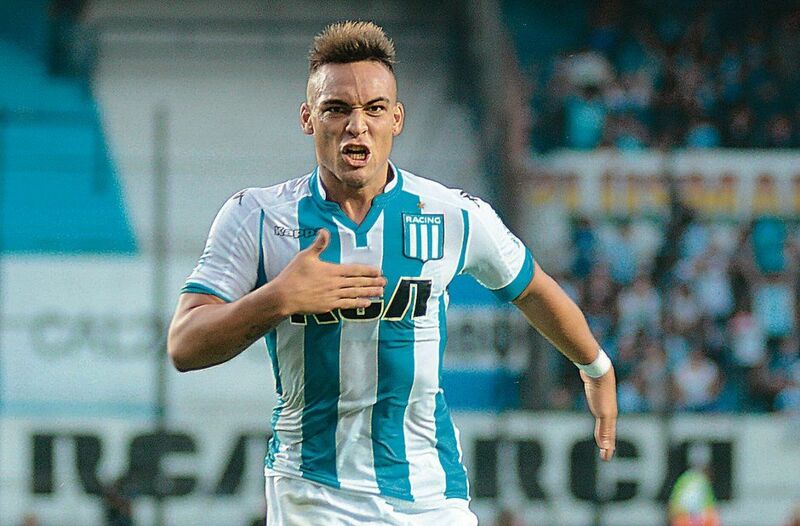 Gonçalo, Ìnìgo and rising in demand star Lautaro who is tipped to make the Argentinian world cup squad. 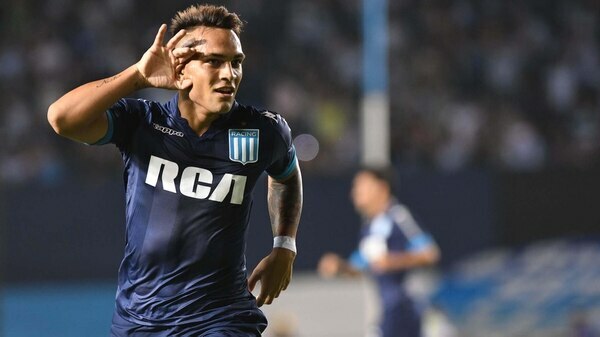 With PSG already turning down an offer of 120m in pre season for the teen sensation a strong message has been sent out about their intentions to hold on to him. As catchy a tune as you'll hear on any concourse this season! With a defence marshalled by man mountain D. SÁNCHEZ and young prodigy G. DONNARUMMA between the sticks, goals conceded will be a column the PSG board will take great notice of, as popular opinion is they have the strongest defence in all of the leagues. Can PSG push for honours this season or will it be another failure for Cloughy who is stuck in his rebound free ways?